Daily rates available per request. 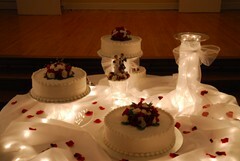 $1700 all day for Weddings - Daily rates for events available per request. 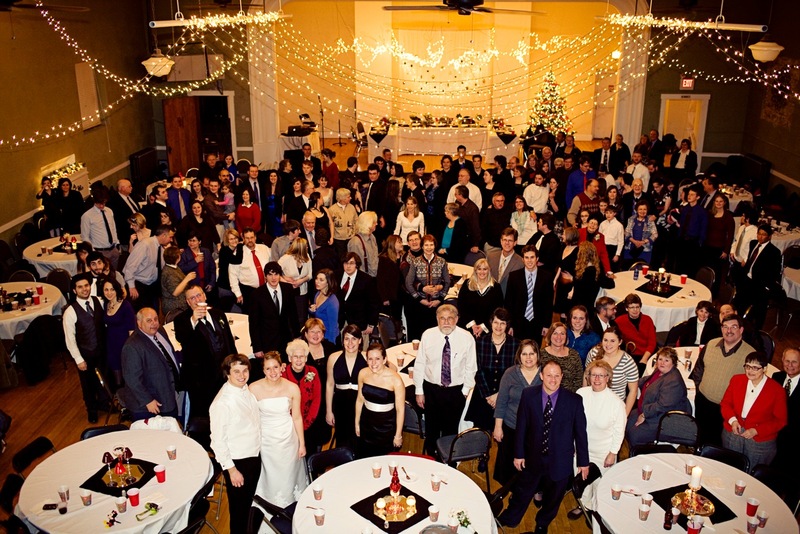 All packages include seating for up to 200 Guests, 60” Round Banquet Tables with white tablecloths. We also provide a Doorman to greet your guests. A $200 refundable cleaning deposit is required for all events. If you wish our cleaning service is at your disposal for a fee. We offer quality full service catering and we welcome the opportunity to customize a menu for your event. We offer a wide selection on our bar with experienced bartenders. If there is something special you would like us to have on hand we will be happy to discuss it. All alcohol is purchased and sold through our bar. We can assist you in locating a Photographer, a Photo Booth, DJ and/or Audio Visual equipment.